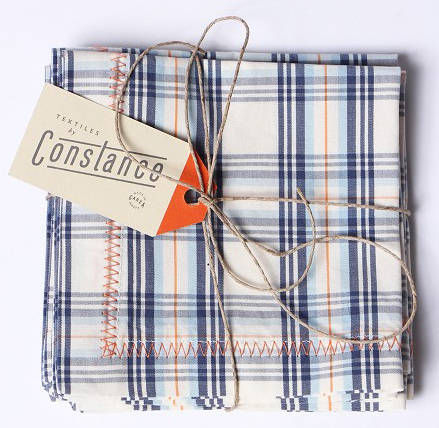 Perusing the Mockingbird site further, I found these herringbone guest towels that I may just have to purchase. 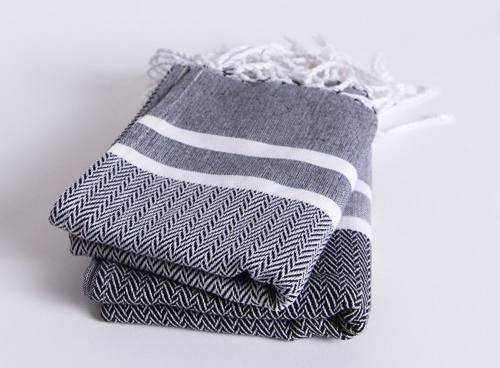 I've been wanting to update my towel selection and after spending a couple months in Turkey last year, I've grown to love these super absorbant textiles that are so slim and stylish. 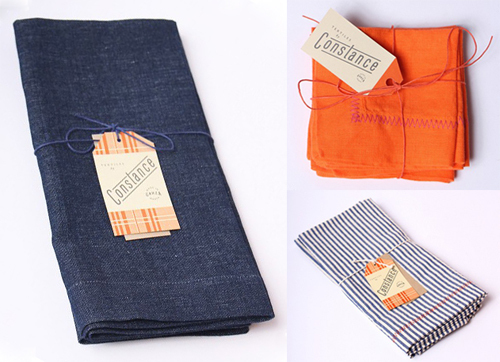 These Turkish towels work excellent in the bath or as a tea or dish towel in the kitchen- via Scents & Feel of Miami.